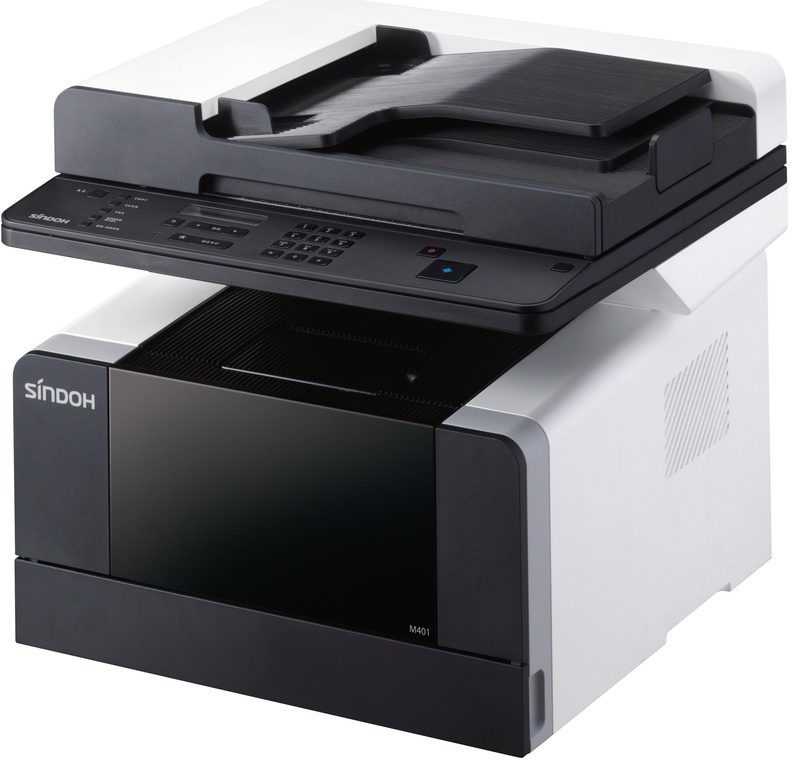 The Sindoh M402 Copier is a high-end, compact, multifunction office machine. 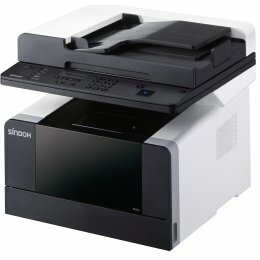 The M402 can copy and print at speeds of 34 ppm. 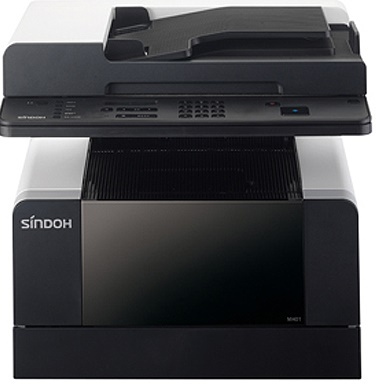 The Sindoh M402 features A3 capability in a compact A4 MFP. CMYK – This stands for Cyan-Magenta-Yellow-Black which are the four colors of toner that can be used in a copier. 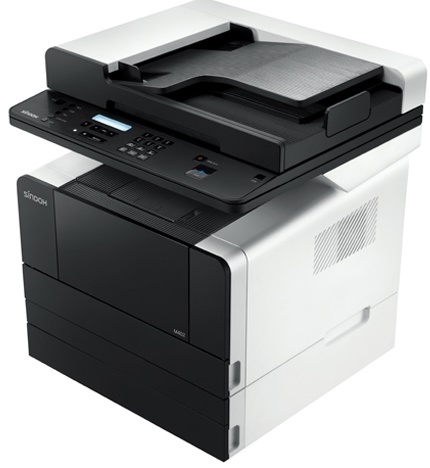 Using good quality paper, which is not damp, crumpled or bent, will prevent jams in your printer or copier. What is PPM? 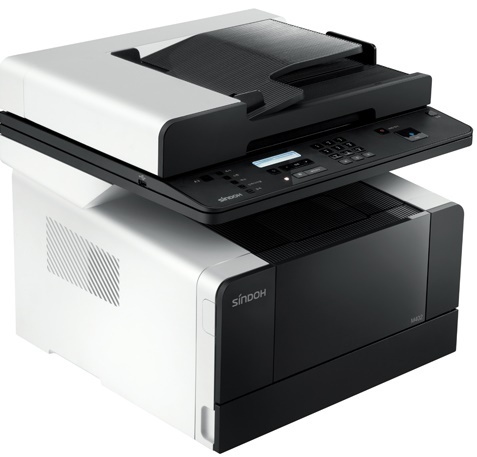 The speed of your copier in pages per minute. This is sometimes referred to as CPM - copies per minute.